Make a splash and immerse yourself in everything marine. Two days. Two locations. 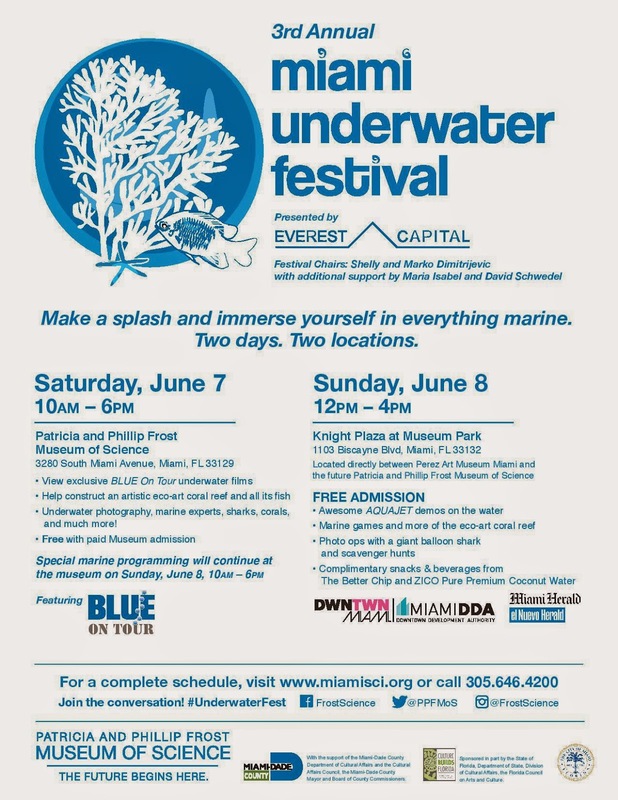 For a complete schedule, visit www.miamisci.org or call 305.646.4200.